Yemen could see as many as 250,000 new cases of cholera within six months, in addition to 50,000 already reported, the World Health Organization said Friday. 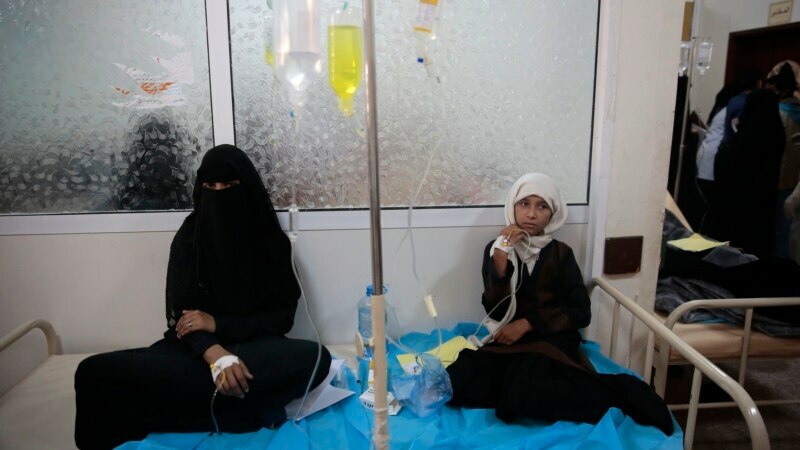 “The speed of the resurgence of this cholera epidemic is unprecedented,” Nevio Zagaria, WHO country representative for Yemen, told reporters during a conference call on Friday. He said the death toll from the outbreak has already reached 240 and more than 50,000 cases have been registered in the past three weeks.